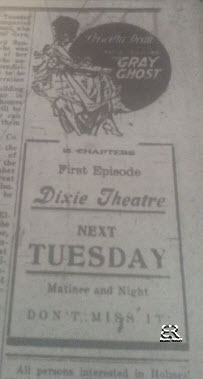 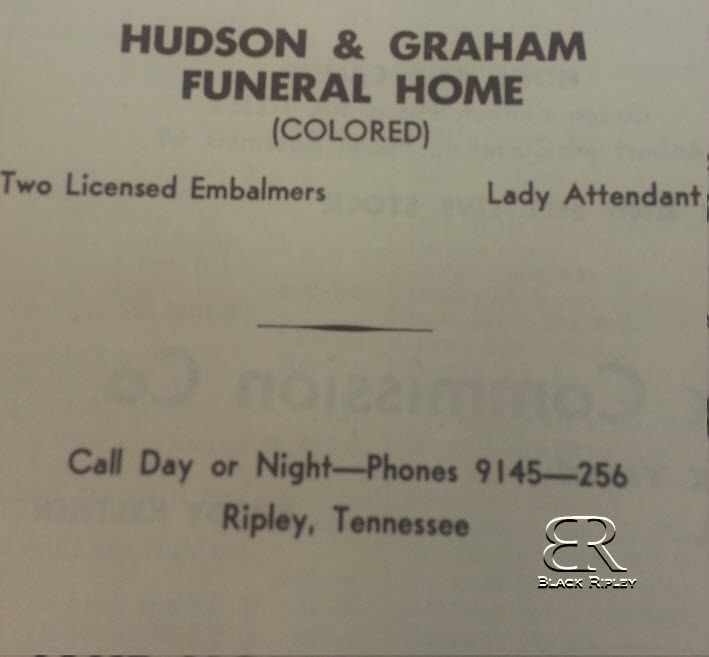 As part of the Lost Ripley series I wrote about the Clay Funeral Home owned by Lauderdale County native Alex Clay. 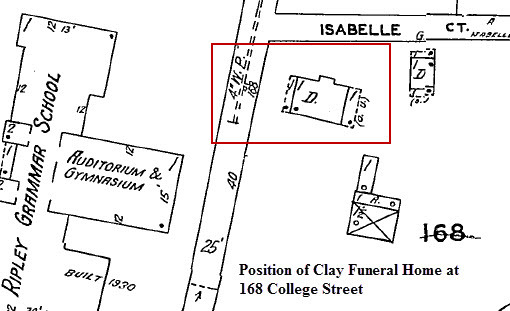 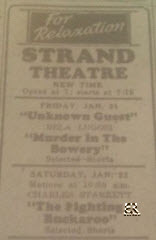 Clay Funeral Home was located at 168 College Street. 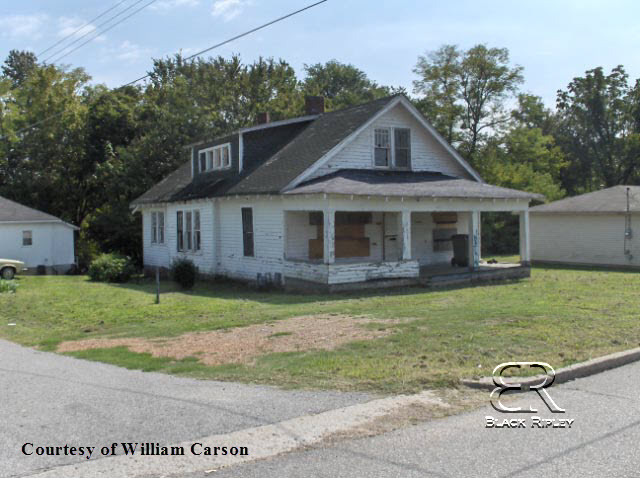 A descendant of the Clay Family, William Carson, was kind enough to share his photos of the funeral home with us. 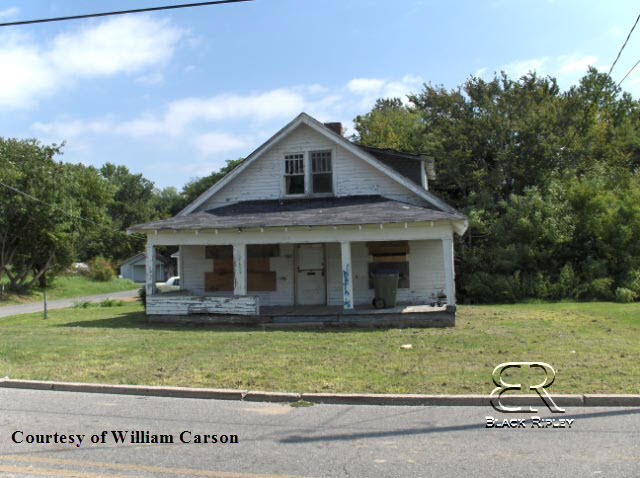 Using Mr. Carson’s photos and Sanborn Maps I am able to locate the position of the funeral home on College Street. 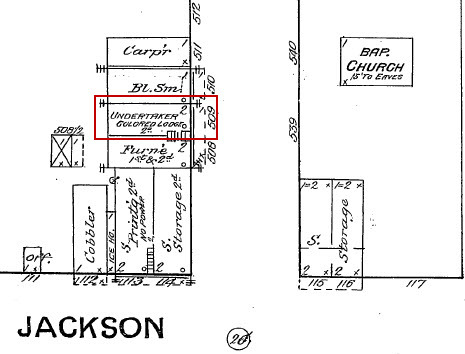 It also helps that this Sanborn Map has the street number of “168” in front of the structure. 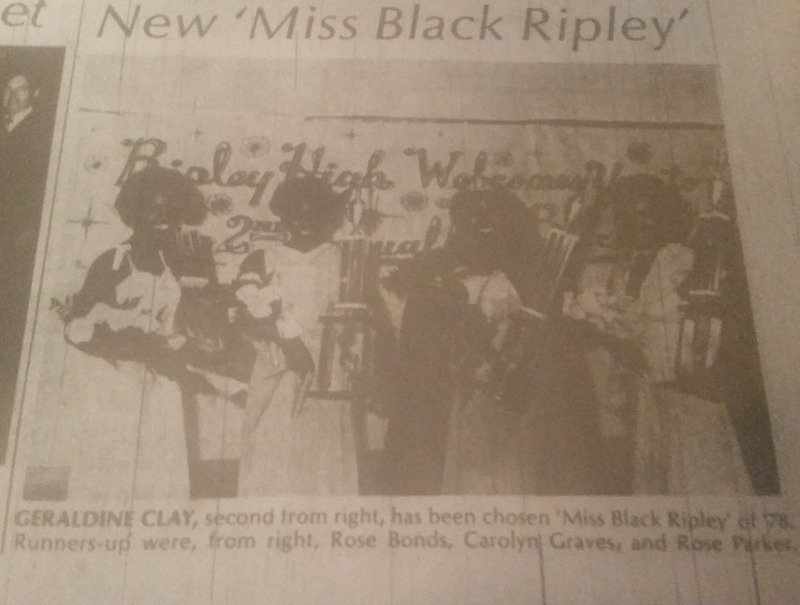 Isabelle Court is known today as Mays Avenue and Ripley Grammer School has since been replaced by duplex housing. 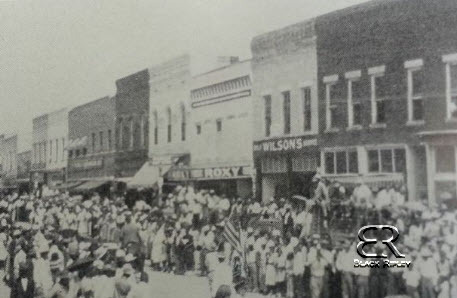 Clay Funeral Home is no longer standing, but it once stood in Ripley as a testament to the African American business community.